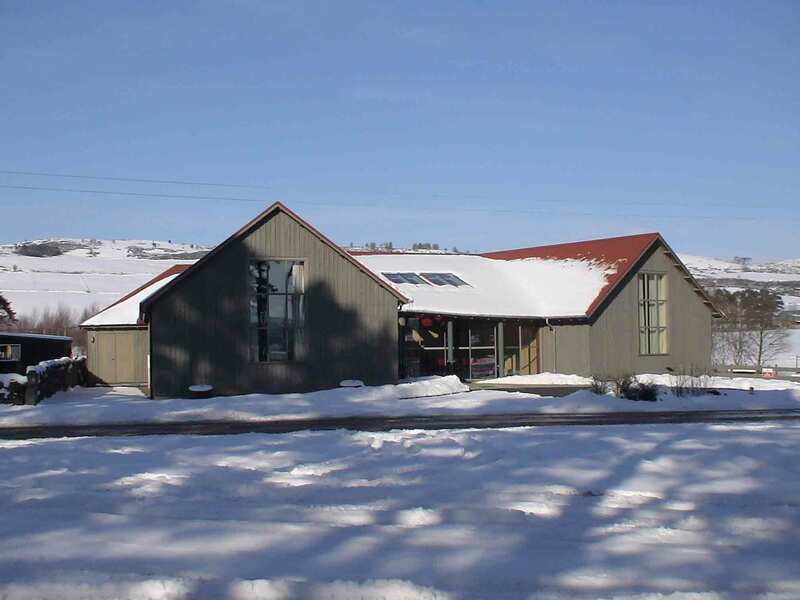 Finzean Hall lies in the Feugh Valley on Royal Deeside. Originally built in 1928 by the Farquharson family, in 2003 it underwent a major expansion and renovation designed by Rasmussen Levie Architects of Aboyne. The hall consists of a large entrance vestibule and bar area, a small conference hall and a large dance hall with a wooden floor and open roof beams. A commercial catering kitchen sits between the halls. With a seated capacity of 150 it is the ideal venue for Weddings, Parties, Club events, and Concerts. The hall is available for hire throughout the year.